The perfect gift in Peru is undoubtedly an experience that lingers long after the trip. Lima offers guests a unique opportunity to explore natural beauty, ancient culture and culinary creativity. 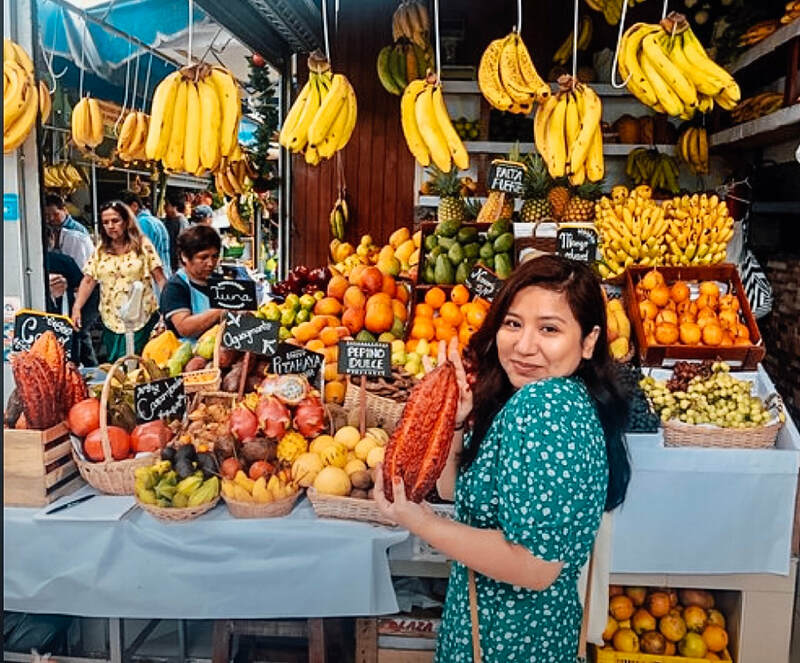 Find something for every type of traveler: hands-on Lima food tours, private surf lessons, wine tasting at South America's oldest vineyard and more! The reservation process is easy and simple! Choose your activity, purchase the gift card, download your e-card from the link in your confirmation and send away! When your favorite traveler is ready for some fun, he/she can define the date of the activity and that's it; all set for a great time! Restaurant lovers adore this Lima, Peru food tour under the stars. Explore the coast, the Andes and the Amazon, all from the comfort and convenience of colorful and vibrant Lima. Give the gift of rest and relaxation. Packages range from relaxing massages to couple treatments that include a heated pool session and champagne. Penguins, wine tasting, dune buggies - explore Paracas, the Ballestas Islands, the desert oasis of Huacachina and the hidden gems to the south of Lima. Do some sighteseeing from the Pacific Ocean and along the beaches in Lima, Peru. Gift a three-hour private surf lesson - apt for all skill levels. No need to include tour date, travel details, or any additional info. Guests can book when ready. ​Any occasion: birthdays, holidays, weddings, anniversaries, graduation or just because. Anytime! Our gift certificates NEVER expire. Guests can plan their trip and let us know. There are several choices available so you can give precisely the gift that is the best fit for you and your loved one. Tours run from $40 to $260 per person, and you also have the option of giving a cash gift to be used toward any of our food and city experiences of Lima.